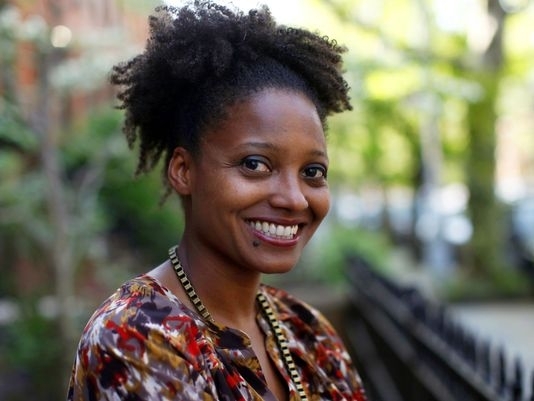 Tracy K. Smith The evening will include story-telling, readings, conversation with the nation’s foremost poet. Ms. Smith is the author of Wade in the Water and Ordinary Light: a Memoir. She will be available to sign books and to meet the public following her presentation. The event is free and seating will be general admission. Ola Belle Reed Song Writer's Retreat The Ashe County Arts Council welcomes the weekend retreat of songwriting, making music, and celebrating the work of Ola Belle Reed with the Song Writer’s Retreat. The workshop will be held at the Ashe Civic Center Friday, April 12 through Sunday, April 14, 2019. It is open to songwriters of all genres and styles, and all accompaniment instruments are welcomed. Instructors include Cathy Fink, Alice Gerrard, Sam Gleaves, Claire Lynch and Marcy Marxer. For more information please call 336-846-2787. 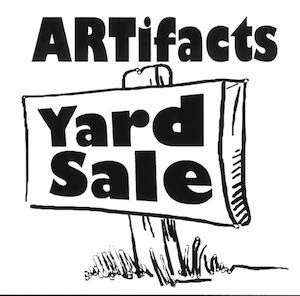 Artifacts Fundraiser The annual ARTifacts Yard Sale. For a five-dollar admission, everyone is invited to a special preview party and sale. This year the yard sale will also feature a silent auction starting Friday night and ending by 10:00am on Saturday. Come and support the arts! 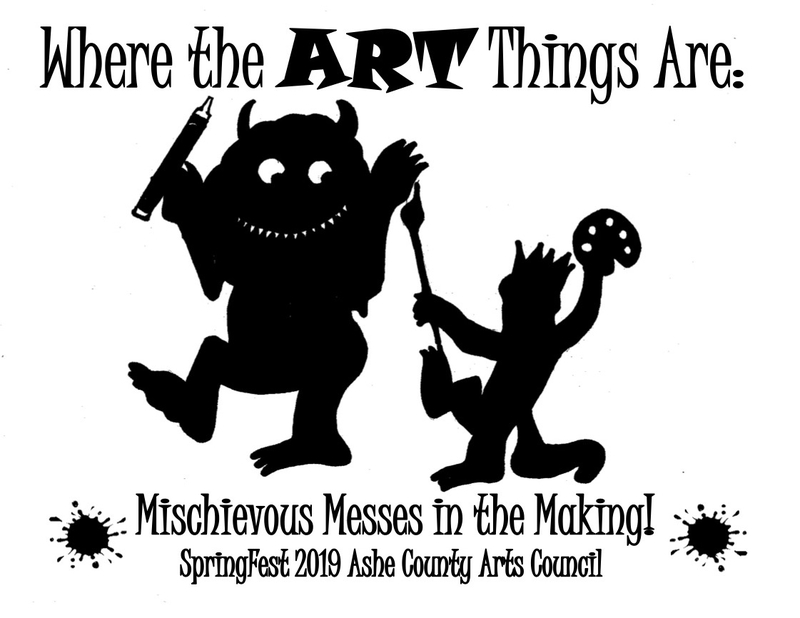 The Ashe County Arts Council will welcome donations April 10-12 at the Early Learning Center from 9-5. Music in the Barn - Local Talent Take it easy in Lansing and listen to the musical stylings of The Arnold Family and Cheyenne and Kevin Blevins.